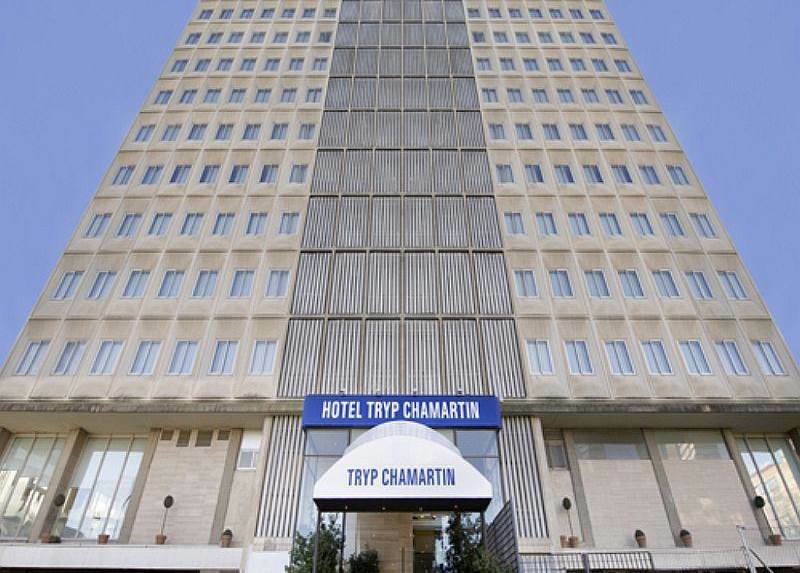 The TRYP Madrid Chamartín is strategically located next to the Paseo de la Castellana, the Santiago Bernabéu Stadium and Madrid’s shopping and business areas. The hotel also has excellent access from the Chamartín train station to all of Madrid’s important financial areas and famous landmarks such as Plaza de España, the Puerta del Sol, the IFEMA exhibition centre and Madrid Barajas Airport. Spacious, airy and comfortable rooms available with double bed or twin beds (on request on arrival at the hotel) and with views of the gardens, pool or the mountains north of Madrid. 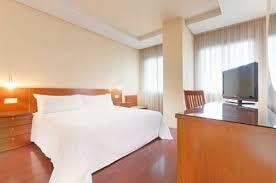 These rooms have been recently refurbished and come with large desk, sofa and lamp, as well as a wooden parquet floor.